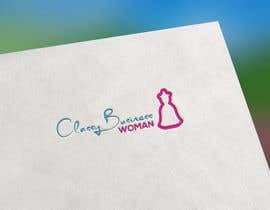 I need a logo created for my business. 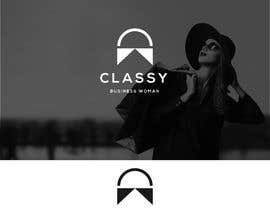 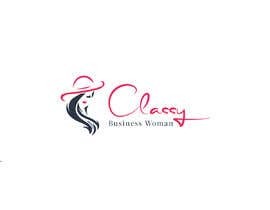 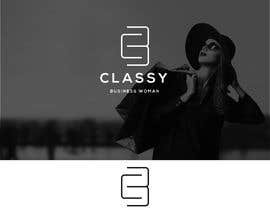 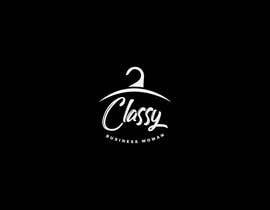 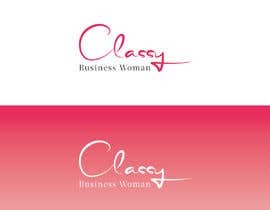 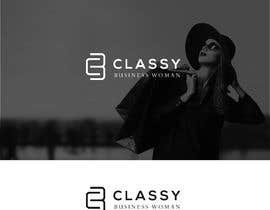 The company name is "Classy Business Woman" and the domain is ClassyBusinessWoman.com. 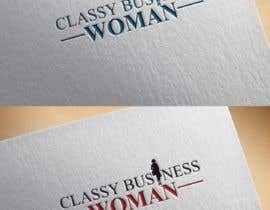 I provide Professional attire for women. 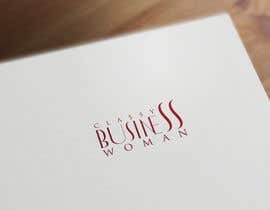 My current ideas for a great logo would include a brain, a stiletto, a woman, a dress/suit.... my ideal would be a minimalistic logo. 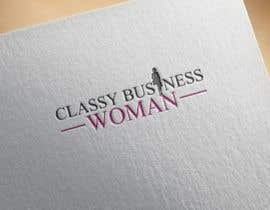 But these are just my ideas and I'd love to be surprised by something even better! 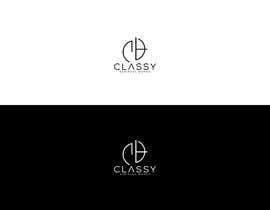 Final logo needs to be in Vector format to be editable in Adobe Illustrator. 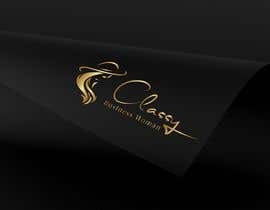 please check the link..winner use copy from google..